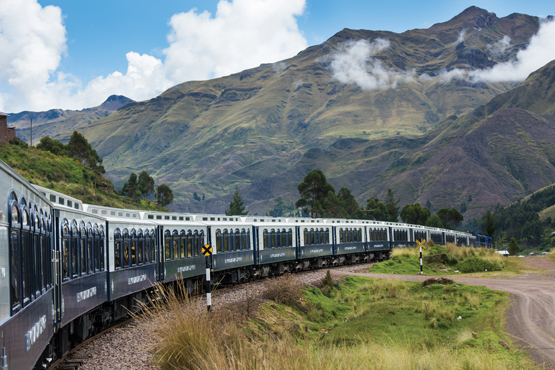 With an iconic portfolio of luxury trains, cruises, hotels and safaris worldwide, Belmond curates exceptional travel experiences around the globe. Belmond are connoisseurs in the art of luxury train travel, curating an iconic portfolio worldwide. We blend enchanting destinations with vintage carriages, immersive excursions with delectable cuisine, and ultimate comfort with genuine service - you'll never have a greater escape.